Auto backlight. Who runs in the dark? Everyone! Who wants to push a button to see their watch face? No one! This setting turns your backlight on when you raise and turn your arm to look at your watch. Genius. Alerts. There are many to choose from, but my favorite obscure one is min/max cadence. I’m a 180 bpm guy – high cadence due to my forefoot/midfoot strike. I don’t set a max, but setting the min to 180 keeps me from slogging on longer runs. Stopwatch. I always thought it was goofy that my Forerunner didn’t have one. It didn’t bother me too badly since I never wore it unless I was running. But, now that I wear my Fenix 3 all the time, it’s handy for things like grilling (do you smell something burning?). Garmin throws in a timer, alarm, etc. now too. So your Garmin can now do everything your 80s digital watch could! Unless you had one of those sweet calculator ones. 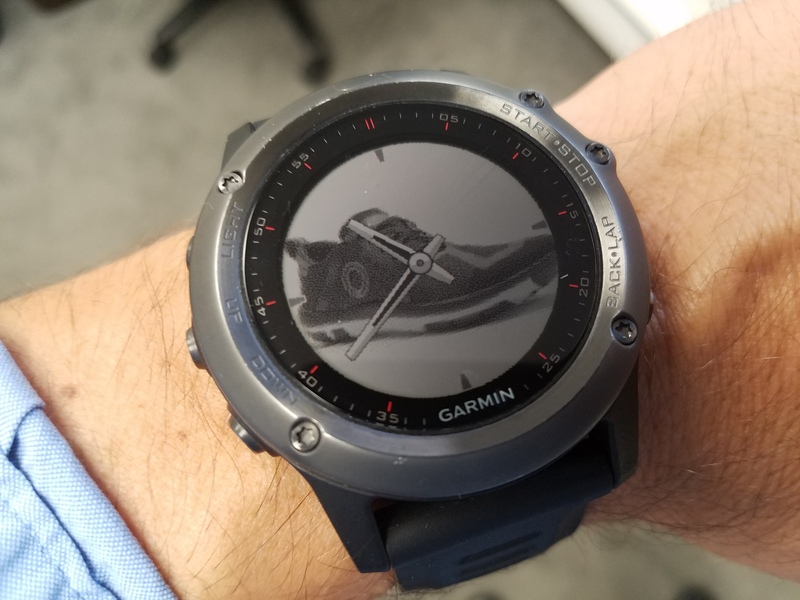 The ability to push training plans and workouts to your watch with Garmin connect and Express. No more counting intervals. Plus, with available effort alerts like heart rate and pace, it’s almost like having your coach there shouting at you. Almost. I’ve got a heart-rate based plan on my watch right now for KCM (22 days! ), but I am looking forward to loading an Advanced Marathoning training plan onto my calendar for my spring 2017 marathon (Boston!). It’s really easy to enter workouts, and you can drag and drop if it’s the same one again (like a 4 mi recovery run, e.g.). What’s your favorite off-the-beaten-path Garmin feature? ← Wake me up, I’m dreaming!